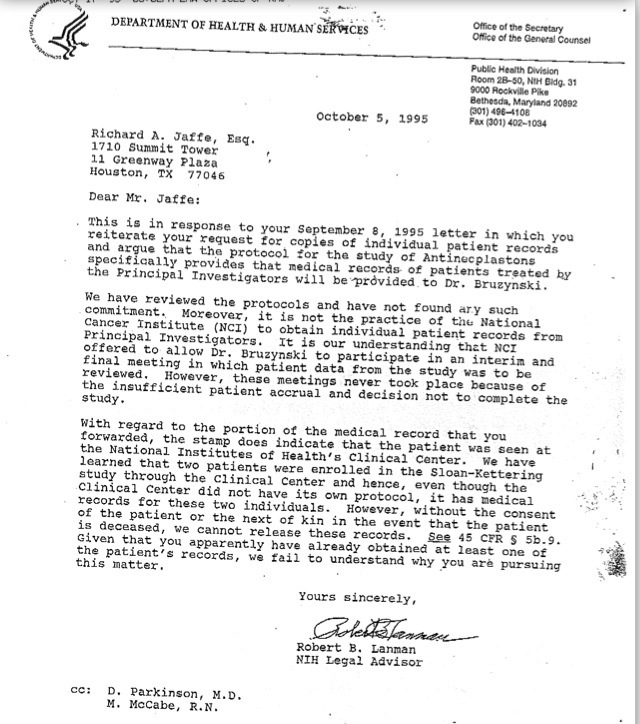 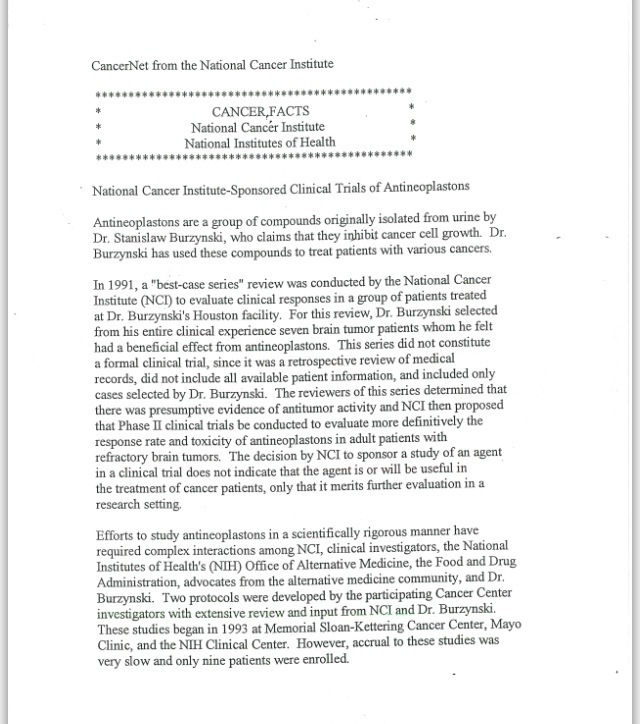 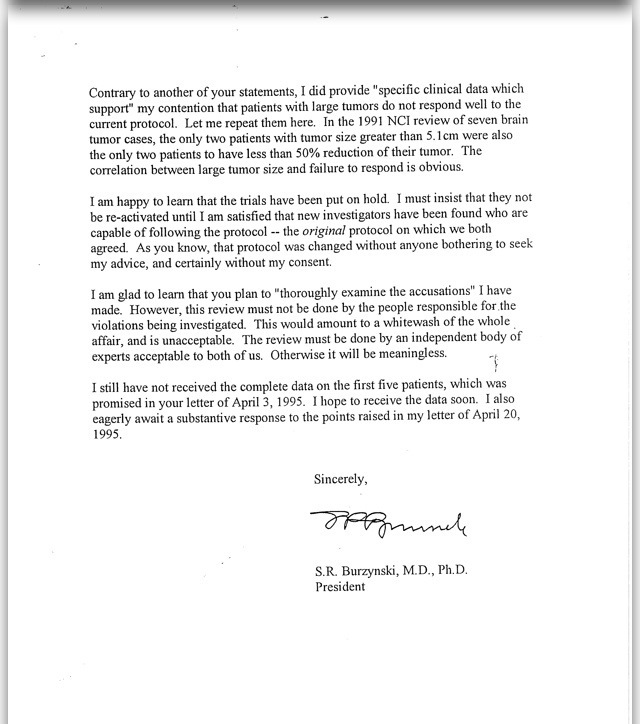  – 1995 (10/5/1995) – Robert B. Lanman National Institutes of Health (NIH) Legal Advisor, Department of Health & Human Services (HHS), Office of the Secretary, Office of the General Counsel, Public Health Division 1 page letter to Richard A. Jaffe, Esq. 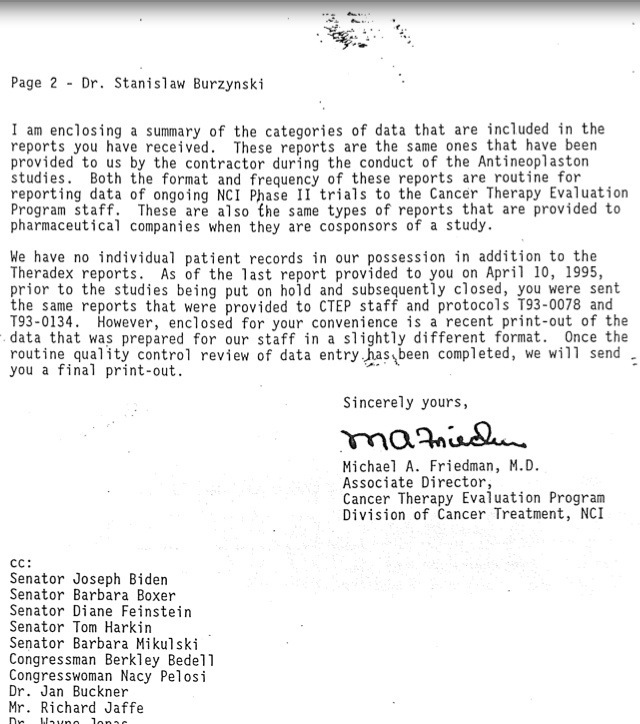 See 45 CFR S 5b.9. 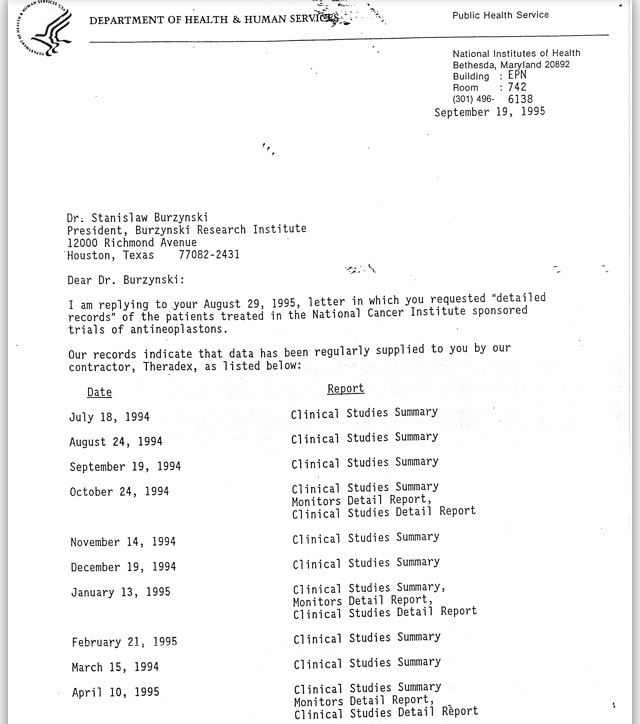 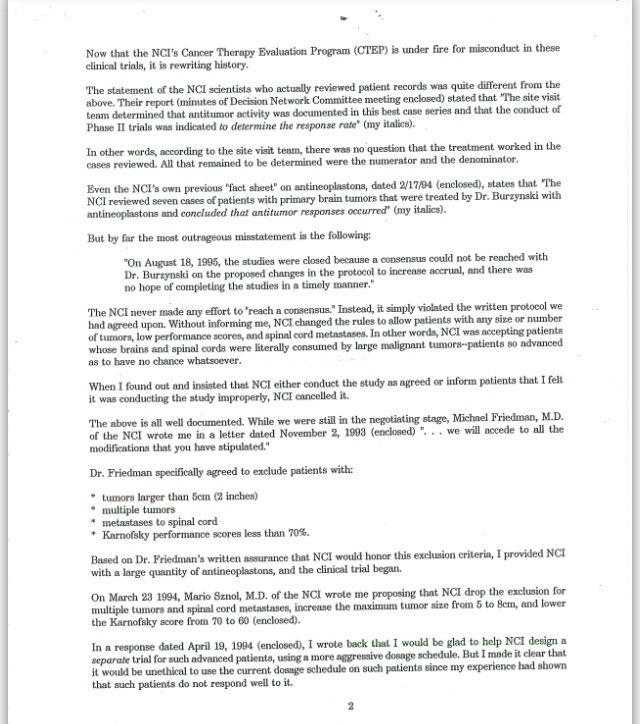 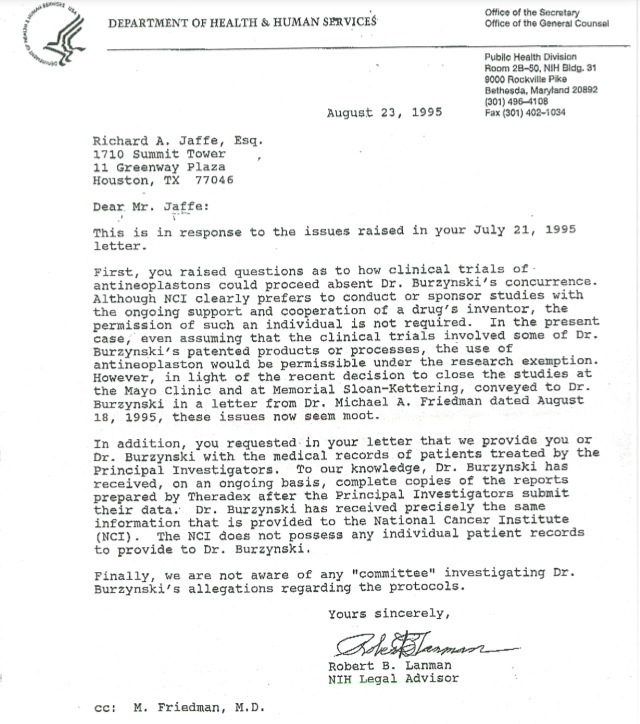 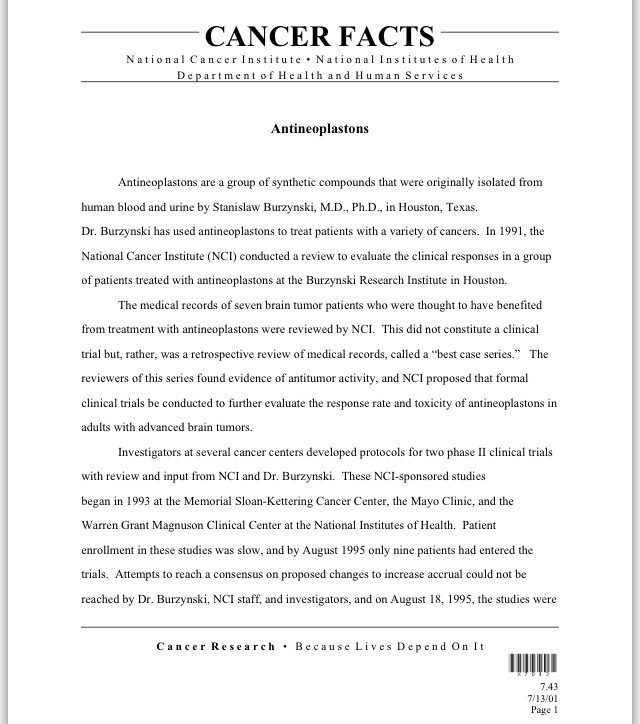 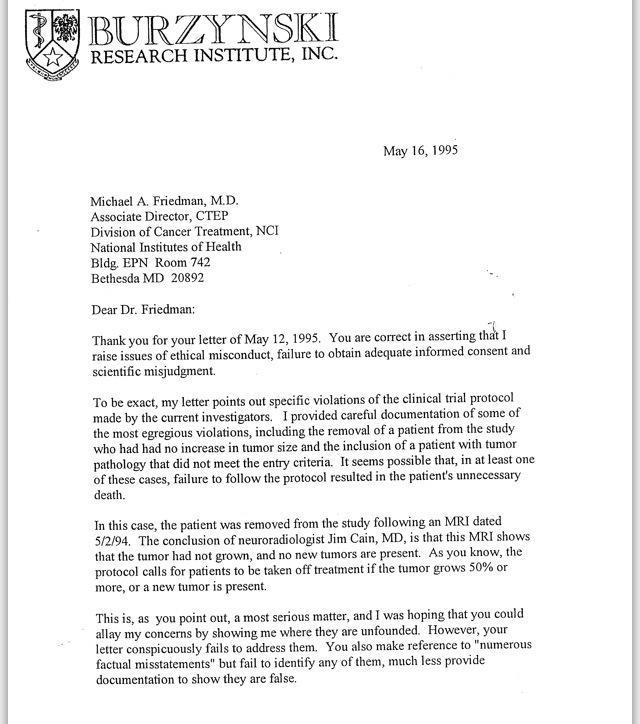 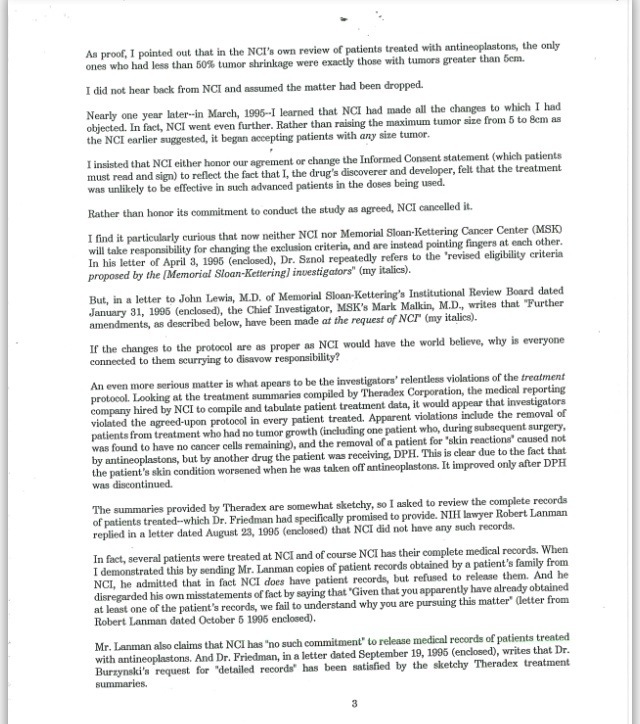 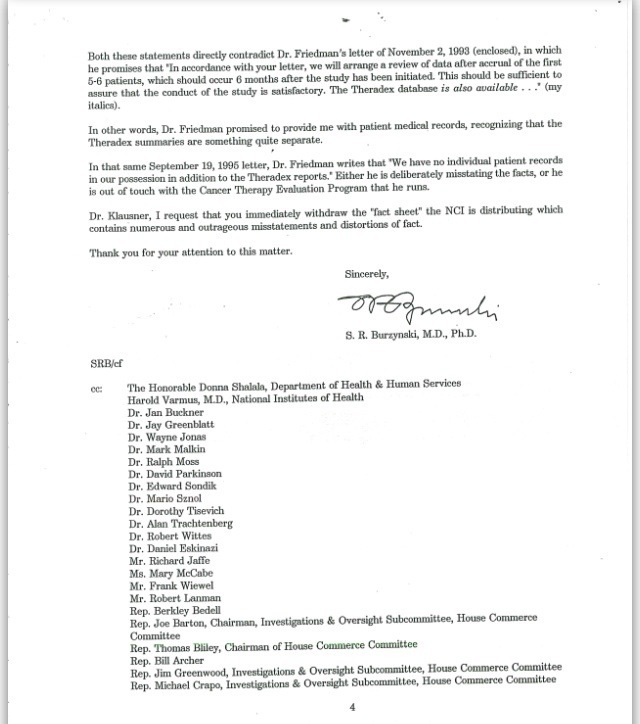 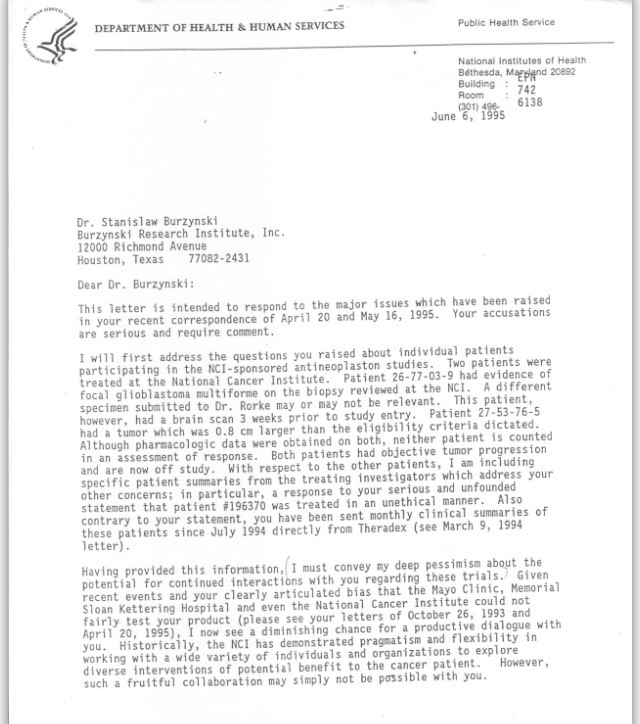 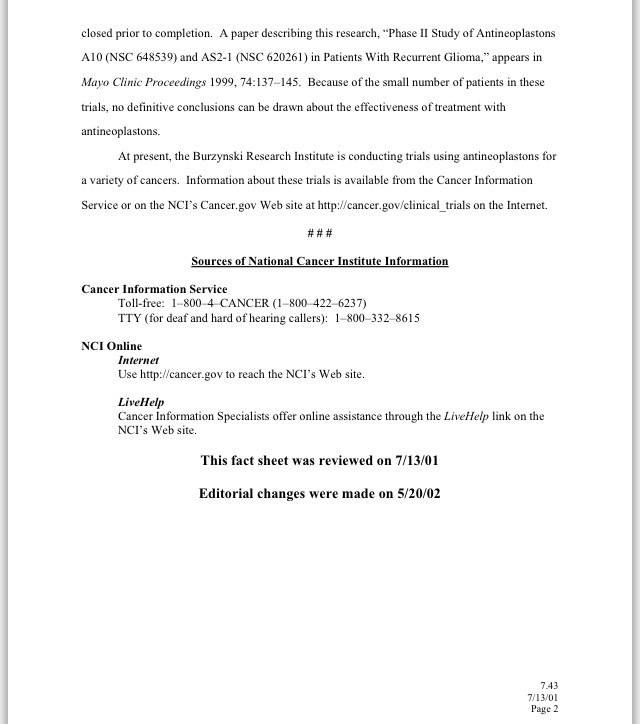 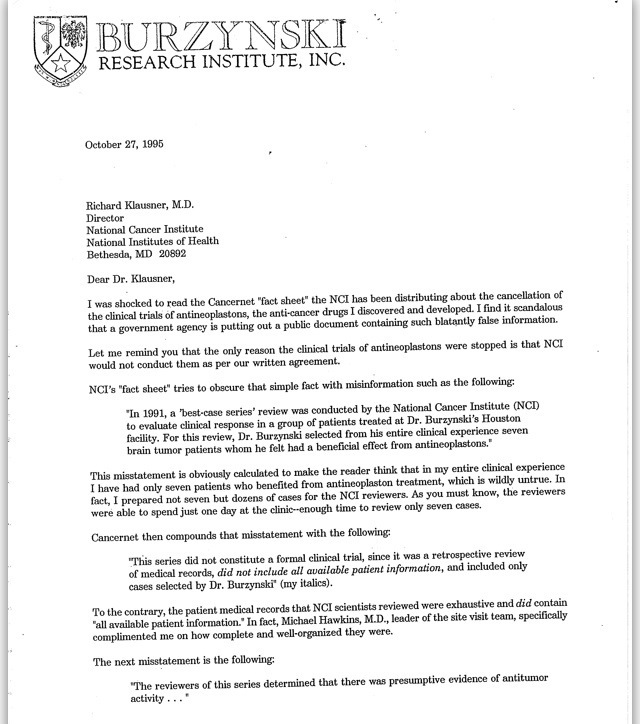 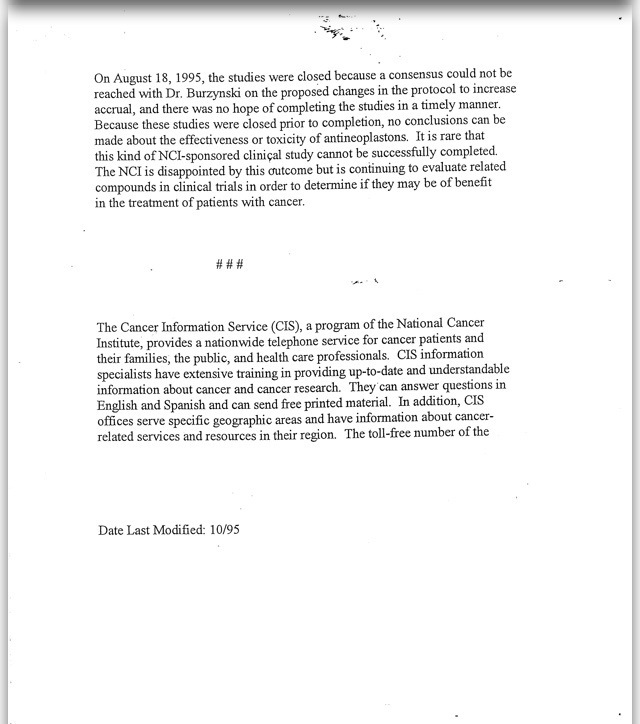 – 1995 (8/23/1995) – Robert B. Lanman, National Institutes of Health (NIH) Legal Advisor, Department of Health & Human Services (HHS), Office of the Secretary, Office of the General Council, Public Health Division 1 page letter to Richard A. Jaffe, Esq.